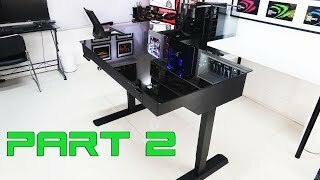 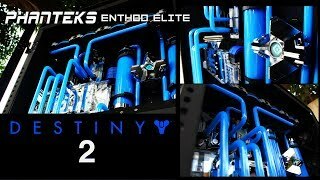 Custom Pc Build #33 "Little Light" Phanteks Enthoo Elite Destiny 2 Bound to Dubai. 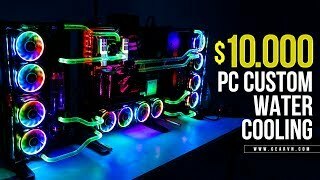 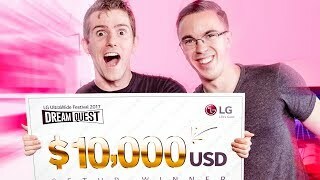 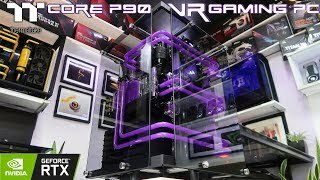 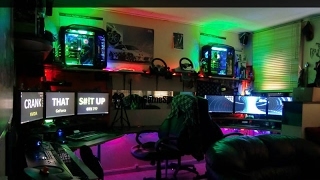 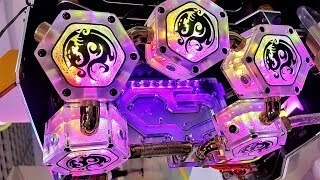 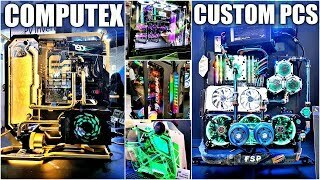 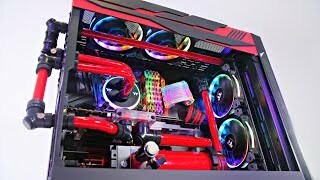 Custom Pc Build #57 " Oculus " A Thermaltake Core P90 Aorus VR Gaming Pc. 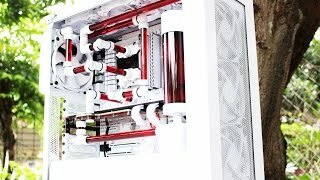 Custom Pc Build#24 "Project Evolve" Ver 1.5 How to paint your Motherboard, Msi, Amd, Nzxt. 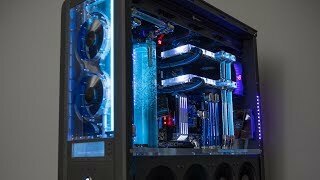 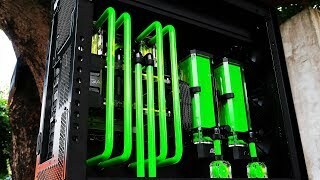 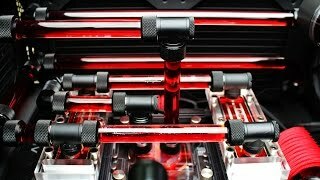 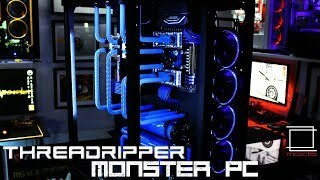 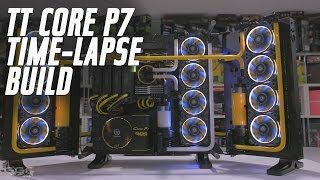 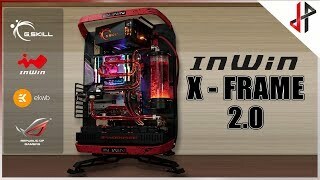 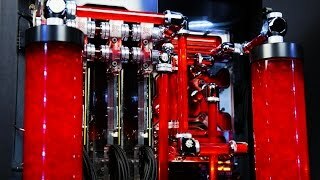 Custom Pc Build#27 "Zeraphin" DeClassified Systems, Corsair Air 540 Extreme modification.